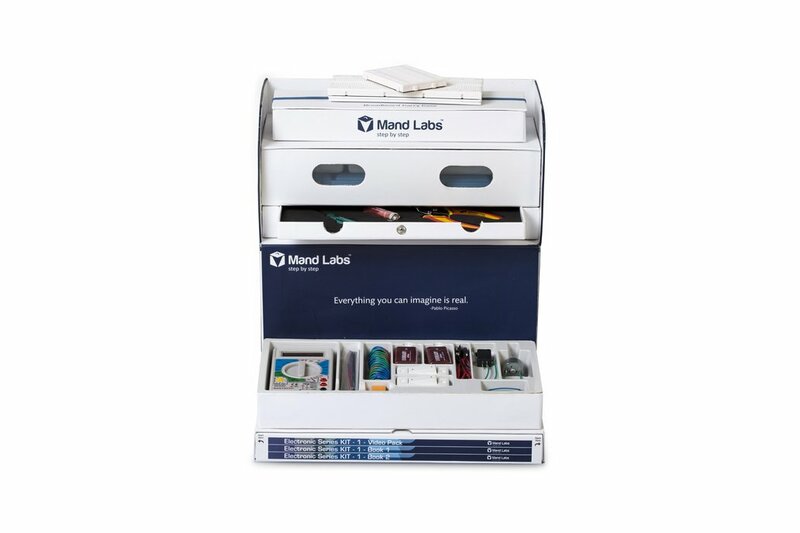 The all-in-ones Mand Labs KIT-1: STEM Electronics Kit is your most comprehensive do-it-yourself (DIY) learning kit that takes you on a journey of 60+ hands-on projects from fundamentals of electricity to advanced concepts of transistors in electronics and robotics. And everything is step-by-step. No prior experience in electronics is required. 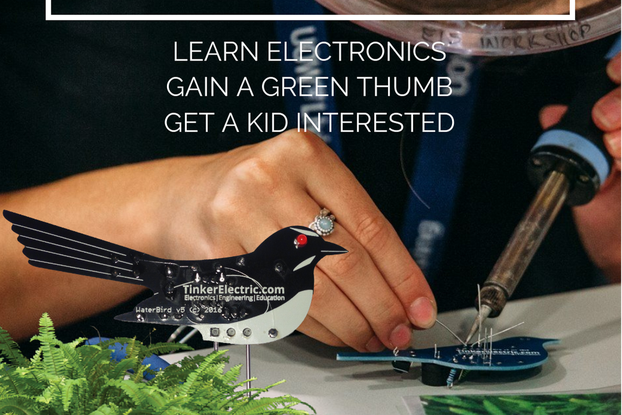 As a beginner, you start with simple hands-on projects, learn to use a digital multimeter and grab the basic fundamentals of electricity, including charge, voltage, current, resistance, Ohm’s law and Kirchhoff laws. As you advance, you start learning about new components, make more complex projects and progress both in terms of knowledge and skill levels. 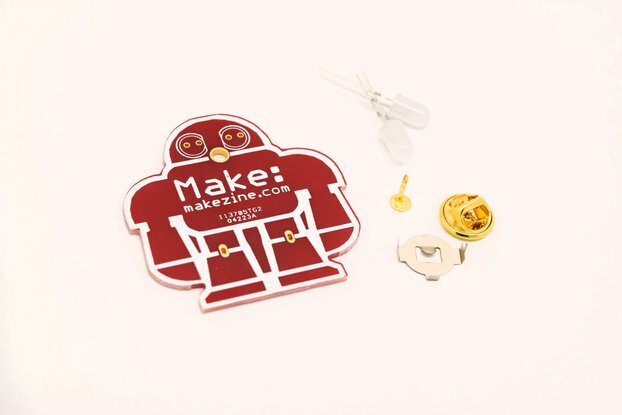 At the end of level-3, you will be working with sensors and transistors to build interesting projects such as IR security alarm, H-Bridge (motor driver circuit used in Robotics) and many more. In the process, not only are you able to make projects, but also understand the science behind them using in-depth theoretical and circuit analysis. Designed to be more open, content rich and modular, KIT-1 gives you complete intellect freedom to invent, make mistakes and learn from them. Messing up with real world components and tools, using your imagination and creativity to come up with something new, learning about real world skills and doing everything on your own is what makes it more fun! Charge, Battery, Voltage, Current, Resistance, LED, Multimeter, Resistors, Ohm's law, Series and Parallel Combination, Variable Resistors: Potentiometer, Preset and LDR, Switches, Capacitors, Relay, Semiconductors, Diode and Its Types, Digital Logic Gates: NOT, OR, AND, NOT, NAND, Zener Diode, DC Motor, Transistors, Inductors, IR (Infrared) LED, Photodiode, Temperature Sensor (Thermistor). 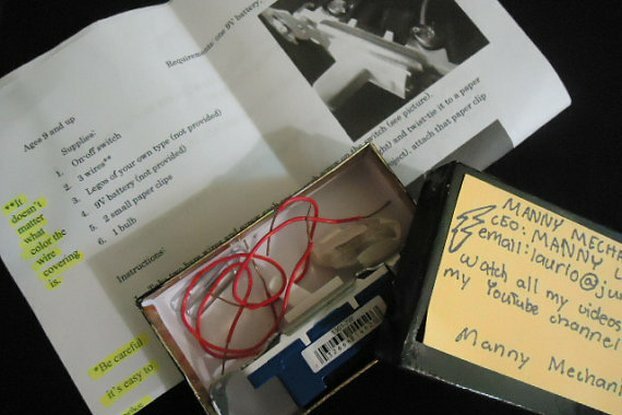 Automatic Night Lamp, Burglar Alarm, Touch Activated Switch (passing current through body), LED Flasher/Blinker, Sequential Glowing of LEDs, Staircase Lighting, Alternate light control using a Preset, DC Motor as Generator, IR Security Alarm System, Temperature Sensor, Joule Thief (Drawing Energy from a Dead Cell). Kindly note that Amazon is our official fulfillment partner for United States. All orders will be processed by Amazon. And yes, their logistics team is super awesome!